I get asked this a lot. And there's really only one answer. Which I know is not the answer you were looking for! How many words in a chapter? Is there one structure that works better than another? How many chapters should my book have overall? What I know is that there is never one 'right' way to write your book. You want a clear structure, your reader wants to know what to expect, but there is no single best way to do this. And a little originality will be more engaging to a reader than a book that is structured the same way as everything else they might be reading. Broadly speaking, however, there is a methodology you can follow to get this right. We've put together the eight principles we recommend you take into account when you are writing your book and organising your content. And, especially, when you're deciding how long to make each of your chapters. If you stick to these when you're writing your non-fiction book, you'll be fine. Non-fiction requires more thinking time from your reader, so you need to consider the role of your book. You definitely don't need to write the equivalent of the 300,000 word novel that you might pick up when you're going on holiday. Non-fiction books tend to be shorter, and written in a way that they can be read in chunks; with good section structure and use of bullets and numbers. And you need to consider the medium. Books that are written specifically for kindle (or other digital platforms and e-readers especially) can be shorter than print books. At least for non-fiction. (I like a meaty fiction book whatever the platform!). Why is that? It's because digital books (especially non-fiction books) are easier to read when they are shorter. And if they're easier to read then it can also be easier for your reader to take action. By reading quickly, learning and doing, your reader will get good value, even from what you might consider to be a shorter book. Specifically, an accessible non-fiction book might be anything between about 30,000 words and 50,000 words. Your chapter structure needs to be in proportion to the overall length of the book. And, keeping your chapters short creates a good balance between content and action, and fits with this model of 'short actionable content'. Each chapter should be as long as it needs to be to communicate your message. Whether digital or print, you want to break your book into sections -- chapters. Your reader can navigate around from chapter to chapter and this helps the skim reader who will pick and choose and who doesn't like to start at the beginning and read until the end. Someone might look at the table of contents and just flick right to the chapter that captures their imagination. Let them. Don't try and control the flow -- your reader get the most out of your content if you let them read section by section, out of order. If you take the advice on book length, then a 50,000 word book might break nicely into ten chapters -- about 5,000 words per chapter. 5,000 words isn't much more than the length of a couple of blog posts and something you can easily write over a weekend. A chapter should be complete content. In general at least -- I'll let you break this rule once you've read #4 in this list! Complete content means that your chapter will be relevant to your reader if it stands alone. It will contain teaching, and stories and just enough to teach or inspire your reader on one topic, or one sub-set of your topic. Maybe it's one step in your process? Maybe it's one part of your story or a story you are narrating? Maybe it's a single idea or a principle you drill down into. You'll want your book to have a flow. You'll want a logical order and for one chapter to follow another. So, even though some readers will flick, some will go from beginning to end and if you provide a bridge from one chapter to another you will help the 'beginning to end' reader want move forward. Questions can be used to good effect here. Or a trailer for the next piece of the puzzle. And even if it's non-fiction then use techniques like storytelling to make that connection with your reader. but by the time he did, he had lost my attention. A different structure could have helped me finish his otherwise engaging book. Open loops, cliff-hangers and stories, used judiciously, will entice your reader to turn the page. And you'll need as many chapters as it takes to tell your story or teach your how-to information. And a typical 'how-to' non-fiction book might need between 7 and 12 chapters to do this. But there's no reason not to have more or fewer chapters, just be careful with the extremes. Chapters that are too long can make it more difficult for a reader to consume your material.They can get lost in long chapters. And -- something to watch out for in your digital version -- a lengthy long table of contents means that the electronic preview will be mostly front matter, rather than substance. This can be a big turn-off for potential readers who can't see the actual content before they buy. Structure helps a reader finish your book. Think about the internal structure of each chapter. Use sub-headings and be consistent. We're all different in the way that we read but sub-headings allow a reader to skim, and provides sign-posting and structure to help the reader navigate your content. Just like signs on a road trip, put in more than you think a reader needs! When you're writing to teach then you'll want to keep it short and pacy, and a good clear structure is the way to do that. Keep all of your chapters a similar length. You'll write first and edit later, and it's natural that we have more to say on some topics than on others. That's OK -- just write. But when you come to the first round of self-editing, one task on your checklist is to look for balance between your chapters. Do you go into more detail with some topics and chapters than you do with others? If you do then balance them out so your reader knows what to expect as they go through the book. You don't want them to feel short-changed if they go from a long chapter to a short chapter, or vice versa. As you're editing, think about where you can combine or split chapters so that they have about the same length, within a range or 10-20%. Don't save the best 'till last -- give away the good stuff up front! Just like a movie trailer gives away the funniest jokes, or the loudest action scenes, your book should capture a browser's attention quickly. On sites like Amazon, many books have a preview that is pulled from the kindle version of the book -- and this is a short excerpt -- usually only the first 10%. Think about that -- someone looking at your book online might only get to see the first few pages. Whatever you do, keep the fluff to a minimum and engage your reader with a story, or a lesson right from the outset. Start with something that grabs attention and delivers value; that is interesting, engaging. And, while I just told you that balance is important, you might want to make your first chapter shorter than the others so that a new reader knows what to expect before they even buy. You want them to want to read on. And remember that open loop? Well this is a perfect place to add one so that your reader really wants to turn the page and find out what comes next. 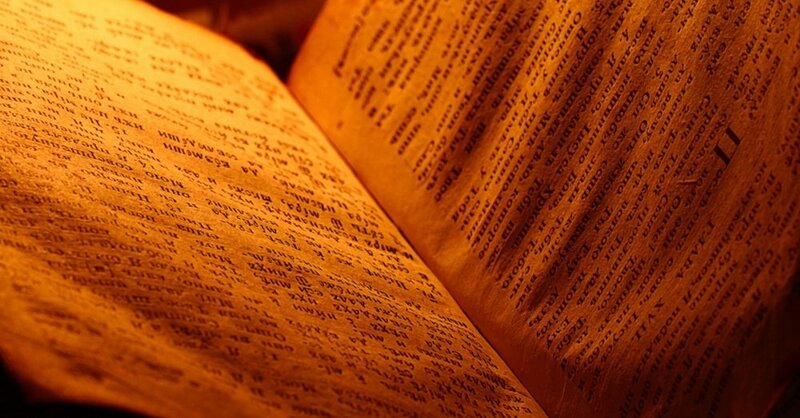 Structure increases readability, and readability increases engagement. 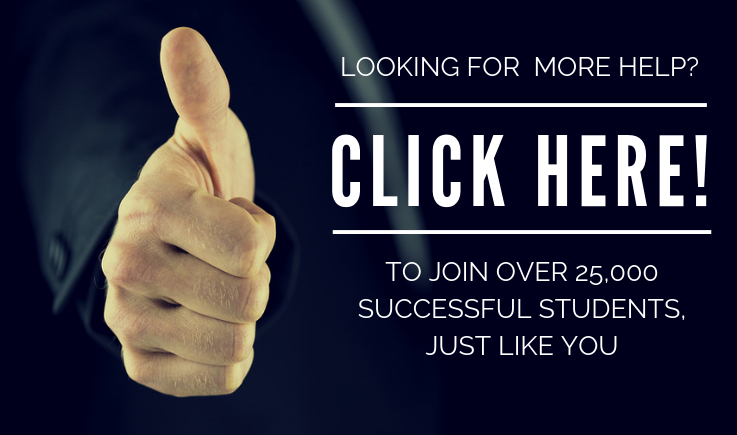 The more your reader is engaged in your material the more he or she will come back for more. When you're writing your non-fiction book, you want to create the best book you can -- I know you do. And having a clear chapter structure, that delivers value, that gives your reader complete content, and signposts their journey through your world, will create a much better experience for them. A good experience for them, ultimately reflects as a good experience with you, the author. 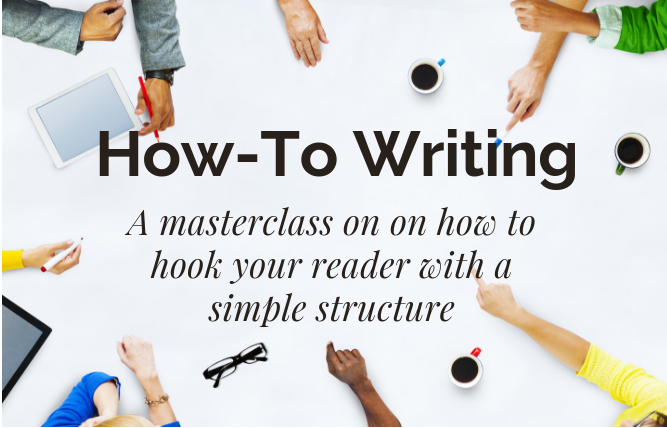 If you want more detail on structuring your work, then we cover everything you need to know in our 'How-To' Writing masterclass.